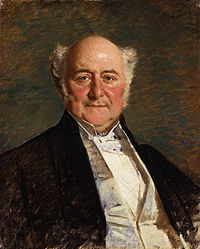 Thomas Huskinson was born at Gunthorpe, Nottinghamshire on 21 Dec 1817 to parents William Huskinson and Mary Clay. 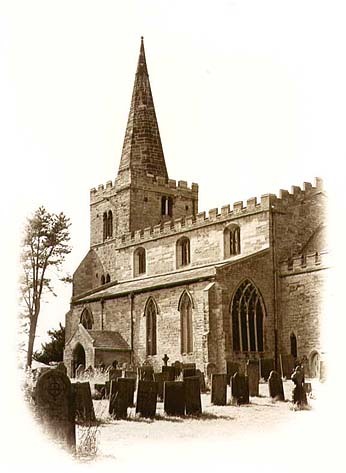 He was christened at the local church in Lowdham on 27 Jan 1818. George b.1800, Mary b.1802, John b.1804, William b.1806, Henry b.1808, Robert b.1815, and Ann b.1821. Henry Huskinson, older brother of Thomas was my 3 x Great Grandfather. 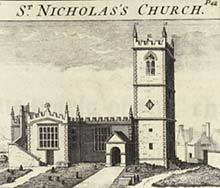 As the years progressed Thomas Huskinson married Mary Lambe Bousfield at St Nicholas, Nott'm, on 30 March 1838. Mary was born in Lincoln, and christened in 1819 at Saint Peter at Arches, Lincoln. Thomas and Mary set up home in Bulcote, Notts, where they started their family. William Lambe Huskinson was born 1839, followed by Frederick Spencer in 1840. Thomas was listed as a land surveyor at the time of the 1841 census. He went on to have a son Thomas in 1841, and John Henry in 1845. Sadly John Henry died in 1847. By the 1851 Thomas and the family had moved to Epperstone, Notts, where Thomas is a "Farmer and Land Agent employing 17 staff to look after the home and 440 acres". As a land agent he would conduct the business affairs of a large landed estate of the United Kingdom, including supervising the farming of the property by farm labourers and/or tenants and collecting rents or other payments. 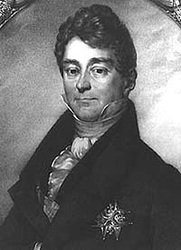 Thomas Huskinson is mentioned on a number of occasions in correspondence. In 1855 there is mention of J E Denison and Thomas Huskinson travelling to the Paris Exhibition. In which Denison states " he will find accommodation suitable to their station". The Exposition Universelle of 1855 was an International Exhibition held on the Champs-Elysées in Paris from May 15 to November 15, 1855. Thomas's land continued to grow, and by the 1861 Census he is listed as Land Surveyor and Farmer, over 895 acres, employing 30 labourers and 25 boys, in Epperstone, Notts. An addition to the family is his daughter Mary Lambe born in 1859. Three servants are employed within the house. In 1864, Thomas is noted in White's Directory. 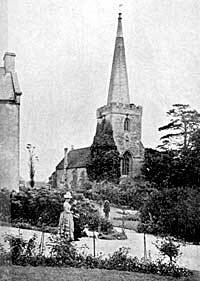 "Woodborough is a parish and large straggling village, in a narrow dale near the Dover Beck, eight miles north east by north of Nottingham. The parish contains 1940 acres of land, and in 1861 had 219 houses and 893 inhabitants. The common was enclosed in 1798, when 252 acres were allotted to the three prebendaries of Oxton and Woodborough—66 acres. 1 rood. 1 perch., to William Taylor Esq., and 53a. 3r. 11p. to the late John Bainbridge Storey Esq., in lieu of the great tithes and their manorial claims, they being both impropriators and lords of the manor, which is now in three divisions, called the Prebendal, the Copyhold, and the Freehold and estates. 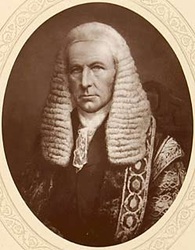 The latter now belongs to John Taylor Esq., and he, with Mr Noah Wood, Mansfield Parkyns Esq., Mr Richard Wells, the Misses Matthews, Thomas Huskinson Esq., the trustees of the late John Storey Esq., and the trustees of the late Miss Harvey are the principal owners." In 1867, Thomas Huskinson purchased Epperstone Manor, Epperstone, Notts. In the 1871 Census Thomas is listed as a Land Agent, Land Owner and Farmer of 890 acres, employing 12 men and 12 boys. Thomas goes on to be registered in Burkes Peerage in 1873, as Landowner Thomas Huskinson of Epperstone. 365 acres. estimated annual rental of £709. 4s. 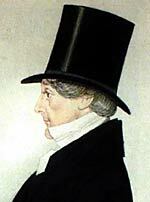 Thomas was considered as Landed gentry, which is a traditional British social class, consisting of "gentlemen" (men who owned extensive land in the shape of country estates and thus were not required to work, except on the management of their own lands and in connected public services) together with their immediate families. The estates were often, made up of tenanted farms, in which case the gentleman could live entirely off rental income. 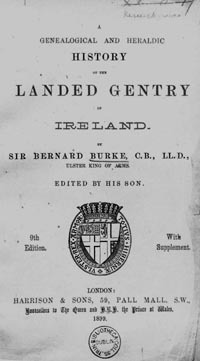 The primary meaning of "landed gentry" encompassed those members of the landowning classes who were not members of the peerage. Members of the landed gentry were seen as upper class (not middle class), and, at the time, this was a highly desirable status. In the 18th and 19th centuries, the names of families of those with titles (specifically peers and baronets) were often listed in books or manuals known as "Peerages", "Baronetages". As well as listing genealogical information, these books often also included details of a given family right to a coat of arms. Thomas's daughter Mary Lambe dies in 1878. Thomas died in 1887 on the 31st January. 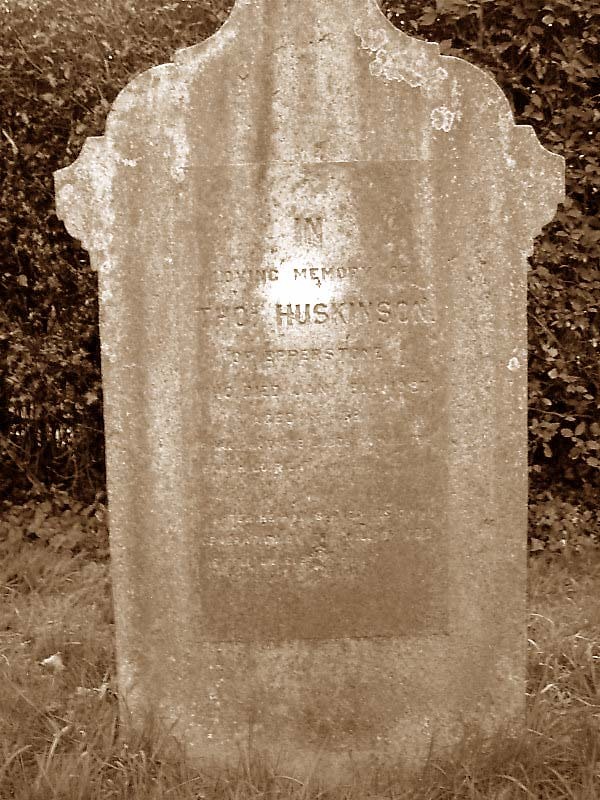 On the 12 March 1887- The will of Thomas Huskinson late of Epperstone, in the county of Notts. 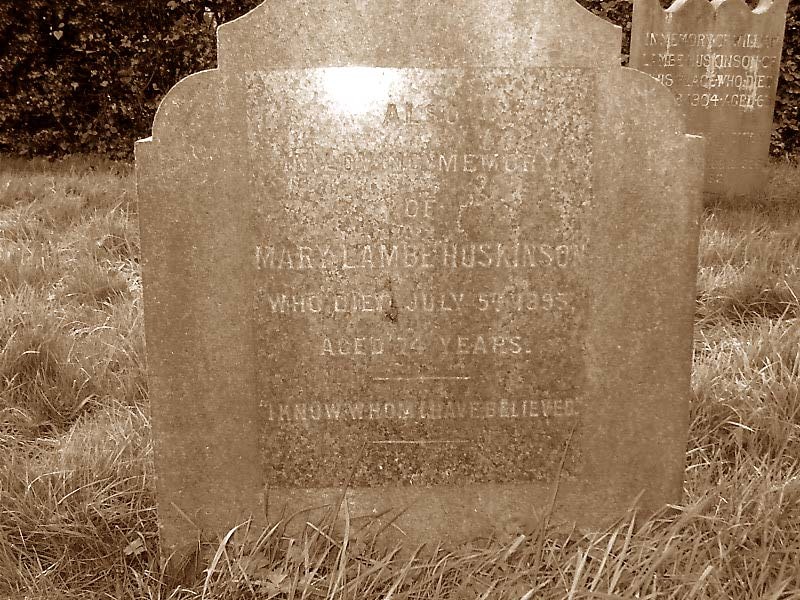 Land Agent who died 31 Jan 1887 at Epperstone, was proved at Nott'm by William Lambe Huskinson of Epperstone Land Agent and son of one of the executors. Personal Estate £18,637. 18s 1d. His wife Mary Lambe (Bousfield) Huskinson was a visitor at Castle Grove House, Cobham, Surrey, at the time of the 1891 census. She is listed as a widow, living on her own means. 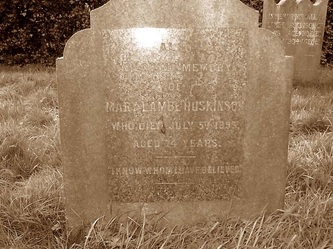 Mary Lambe dies in 1893, age 74, and was buried at Epperstone. So the rumour was true, my 3 x great uncle Thomas Huskinson purchased Epperstone Manor. So what happened to my 3 x Great Grandfather Henry, older brother of Thomas?